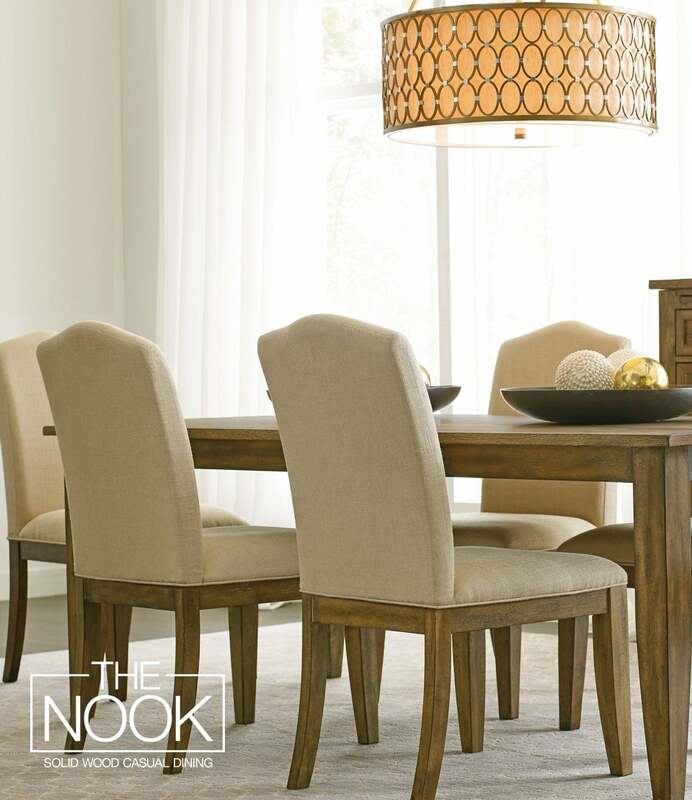 The Nook lets you create a customized dining space with a flavor all your own. 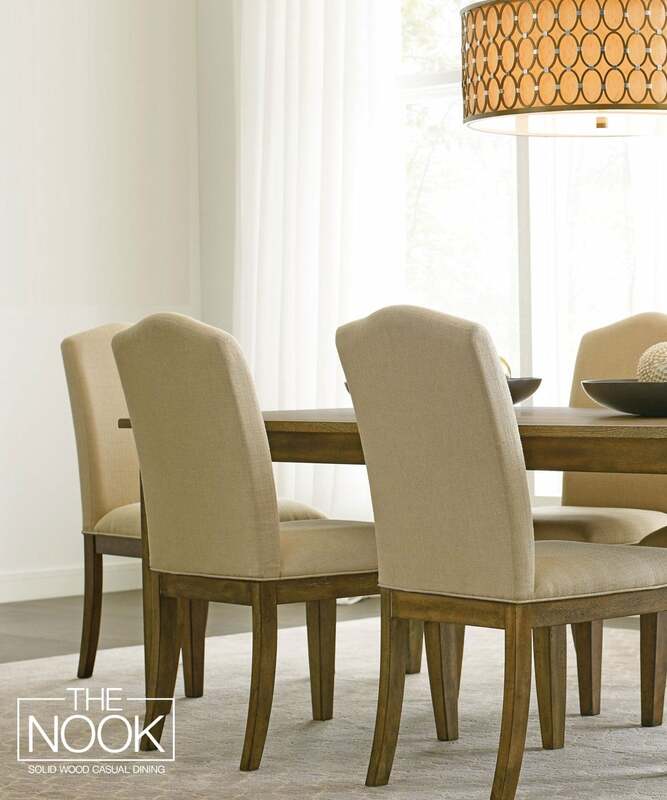 Whether you need a table for two or seating for eight, The Nook makes it easy to create the perfect dining space. 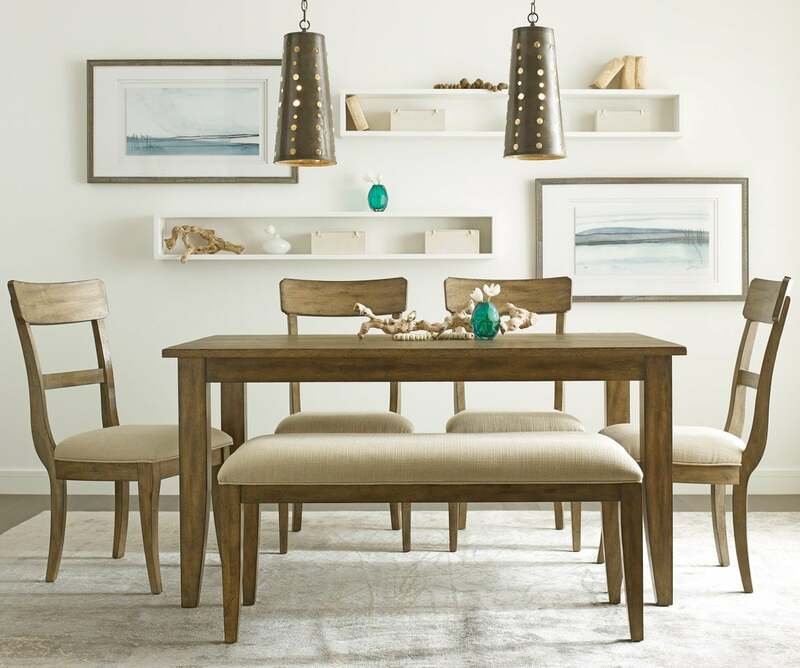 From formal to casual, bistro to buffet, The Nook offers customized dining solutions from start to finish. 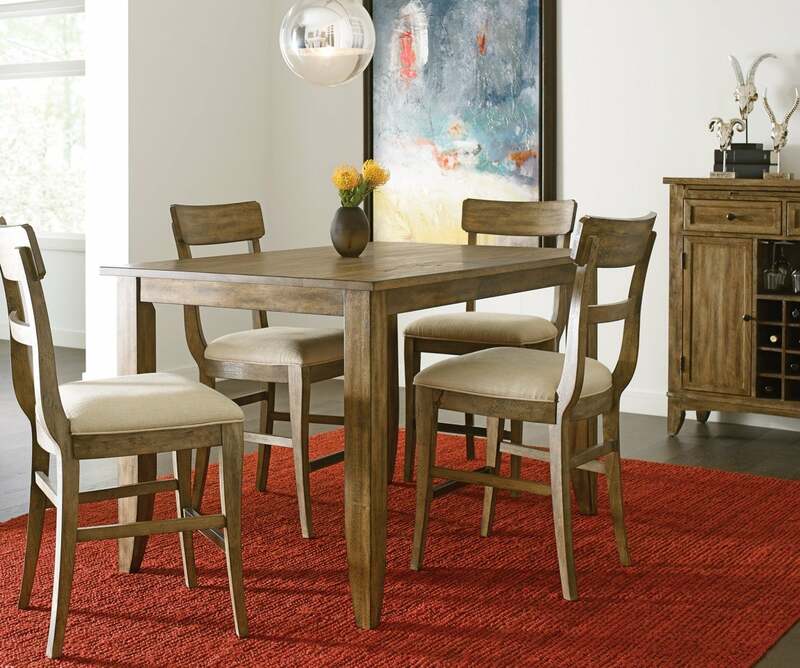 The first step to creating the perfect dining experience is choosing the right table. 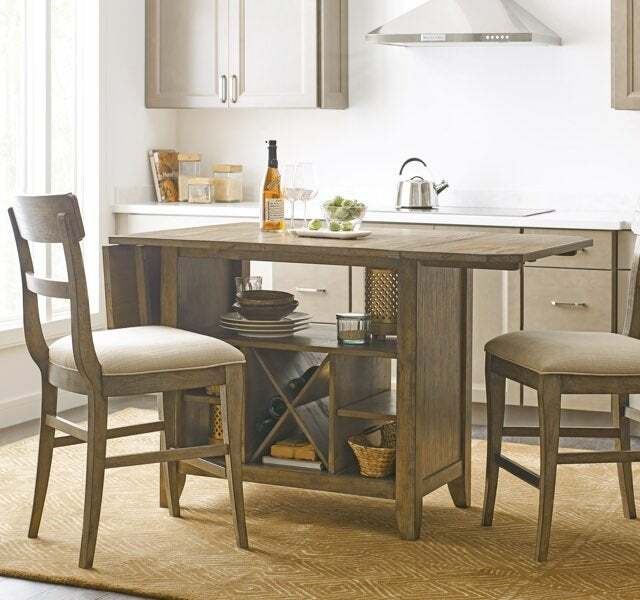 Determine the size of your space and the number of seats, then select your shape. 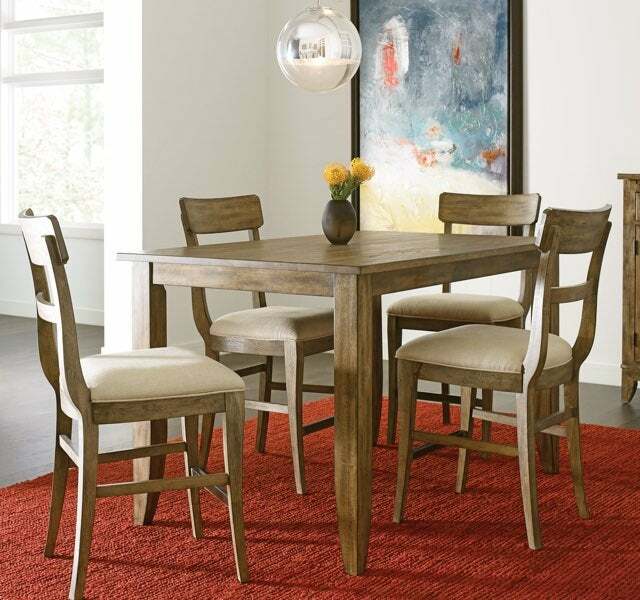 Whether you prefer a larger table for entertaining lots of guests or a more intimate smaller table, you’ll always serve up style. 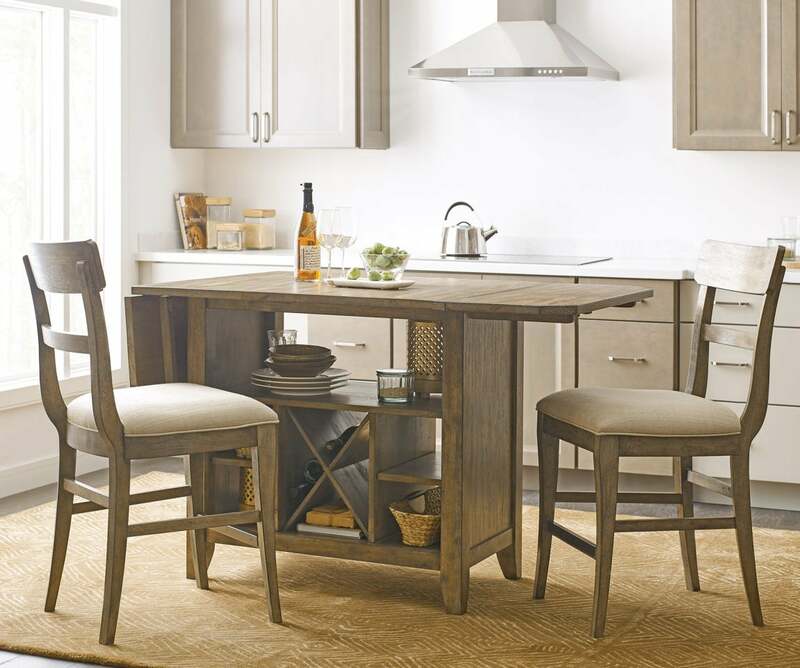 From cozy eat-in kitchen islands to buffet-style tables designed for a crowd, we have options for every lifestyle. 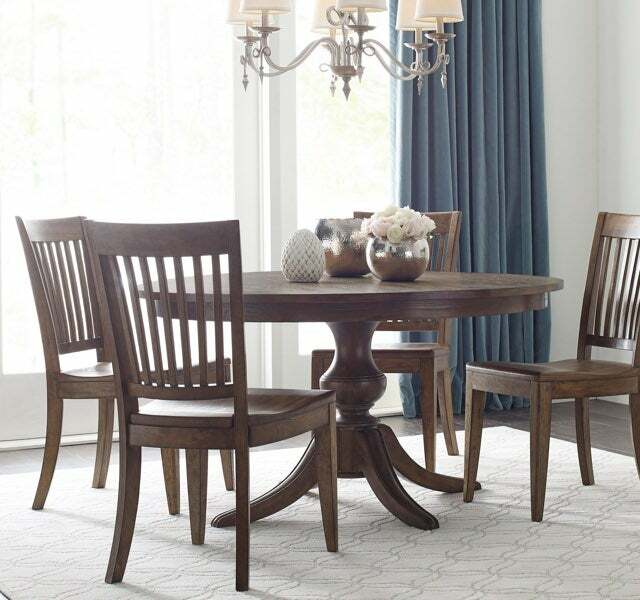 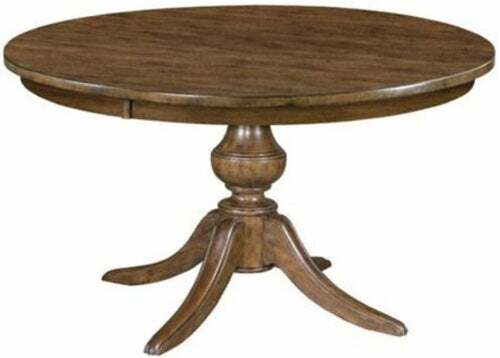 Our round tables seat up to six while our rectangular tables comfortably seat eight. 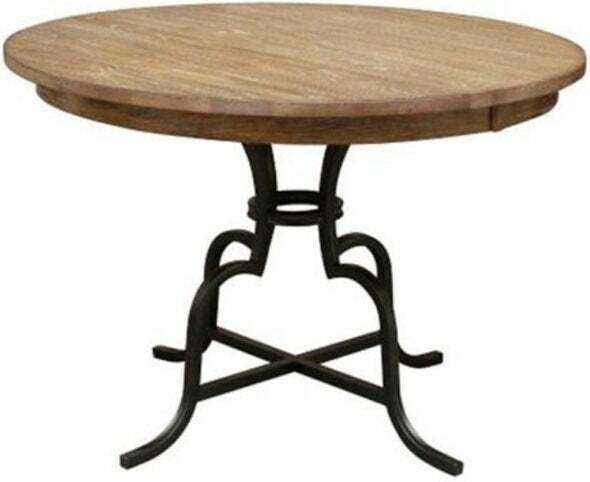 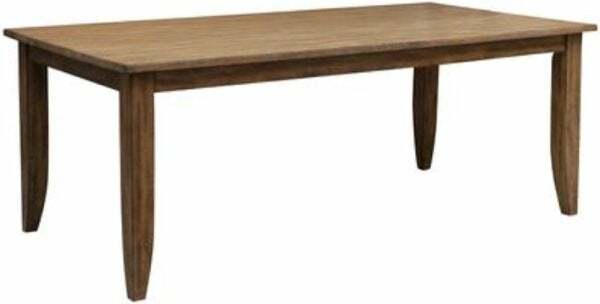 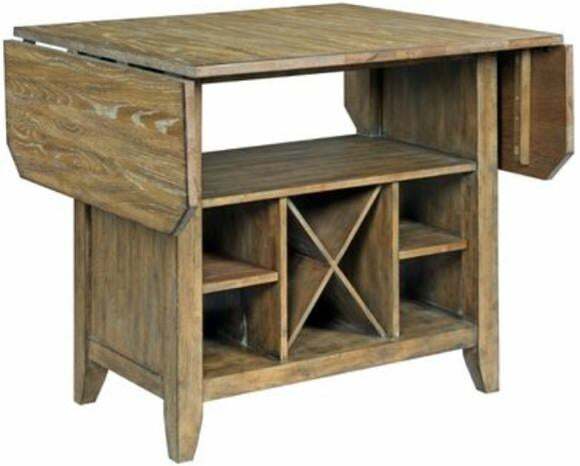 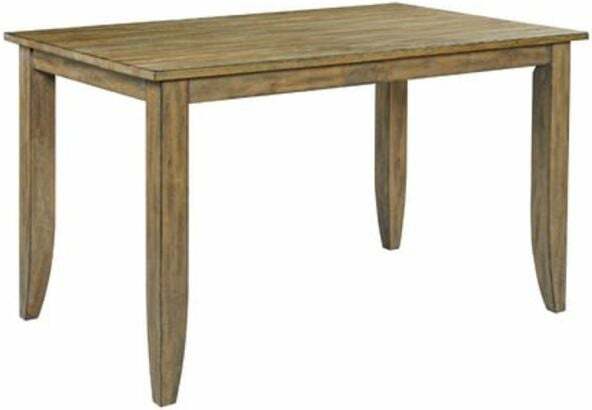 In addition to standard height tables we offer counter height options, perfect for more casual spaces. 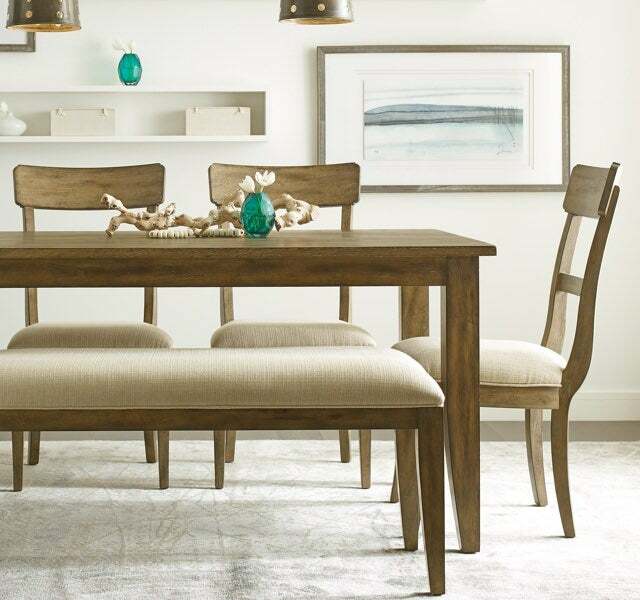 Whether casual or formal, dining spaces are the heart of your home. 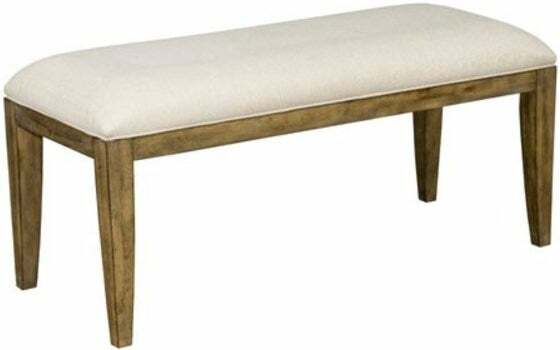 With flexible options including counter height chairs and multipurpose benches, mix and match seating so there’s room for everyone. 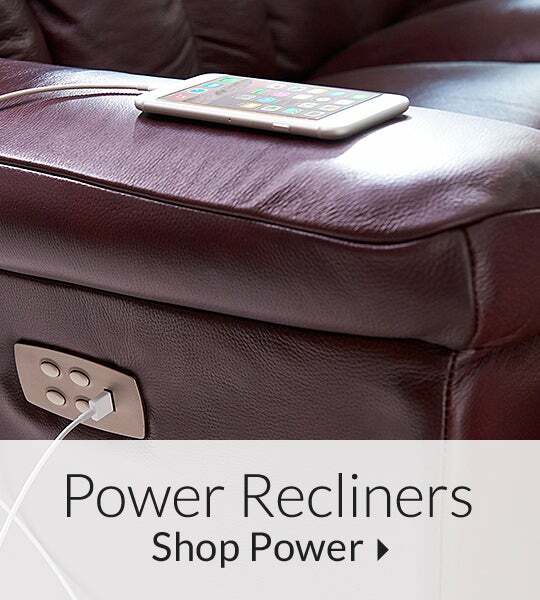 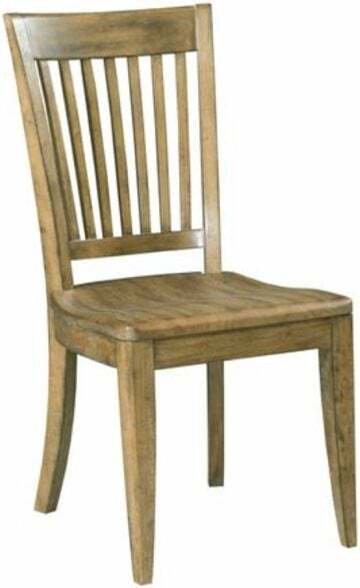 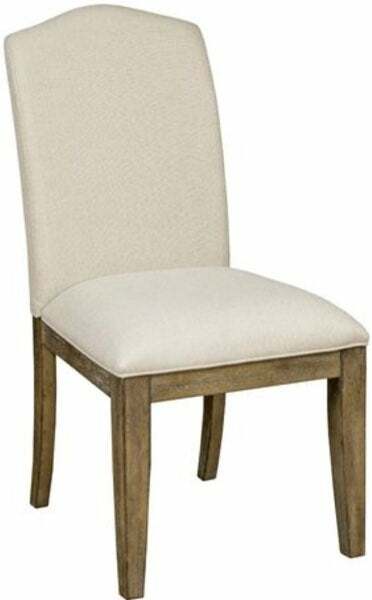 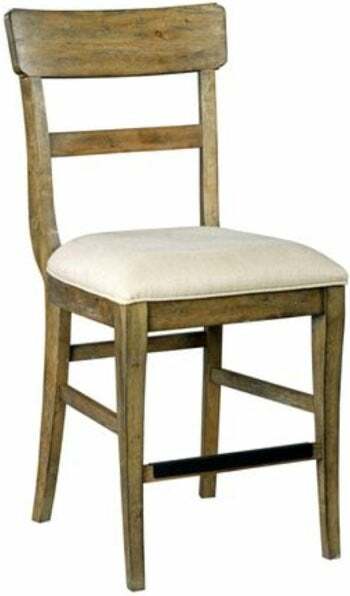 Choose from a range of styles in solid wood or upholstered in dependable performance fabrics. 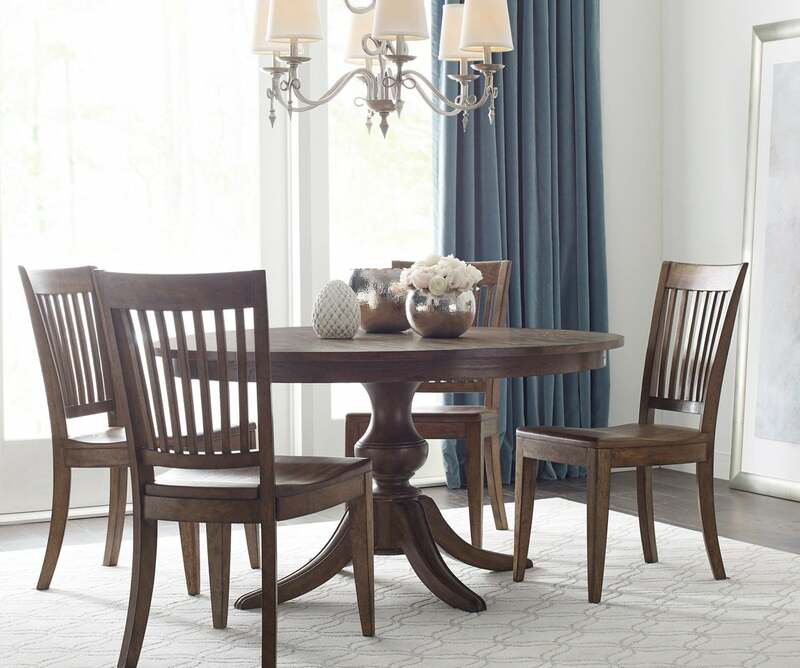 Handcrafted from solid wood, The Nook is available in a Brushed Oak or Hewn Maple finish. 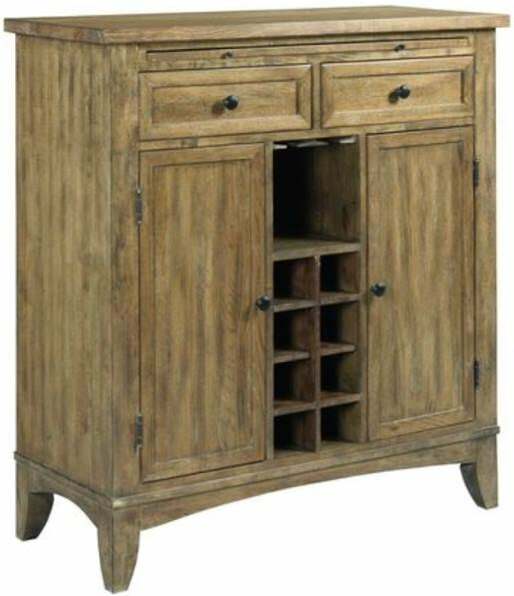 Create your perfect dining set, then add matching storage solutions including sideboards, wine servers and more. 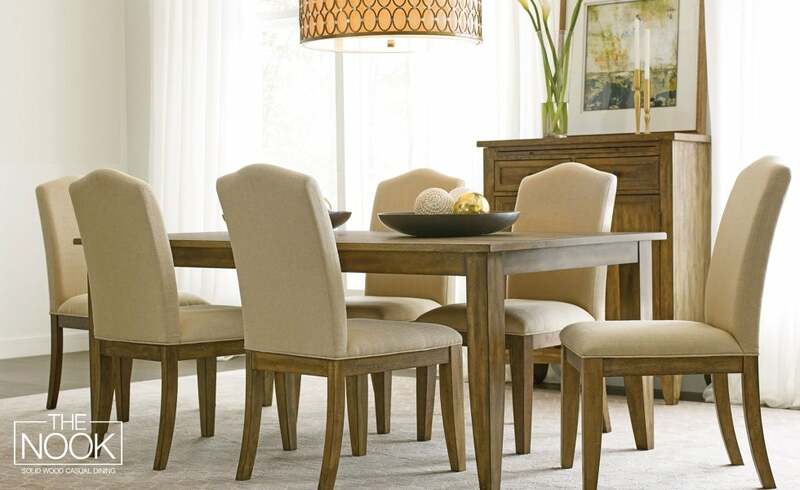 With exceptional quality, you’ll appreciate your customized dining set for years.